Traditionally, integrated marketing’s function is improving sales opportunities, whether it is through brand positioning to differentiate you from the competition, lead conversion, or tactics that help your customer see the benefits of choosing you over your competitors. But what about marketing as it relates to the human resources department? 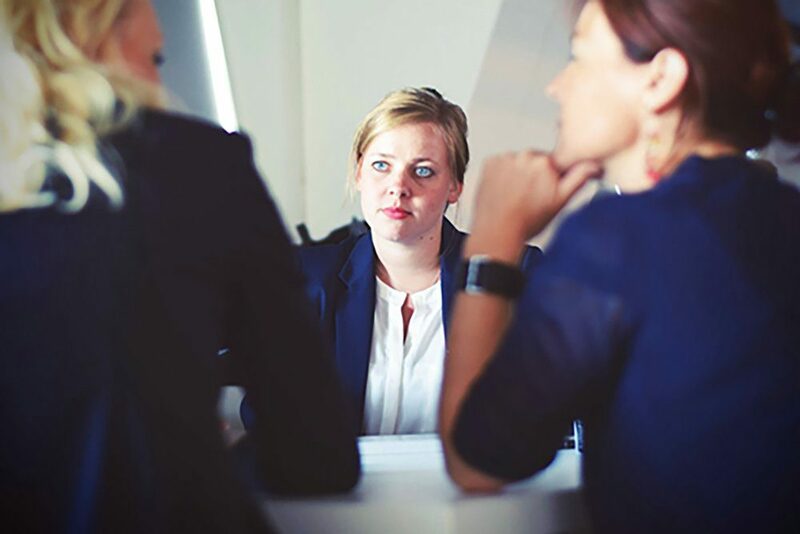 Too often the function of human resources is narrowly defined as a department set up to deal with employee issues. It is not seen as a department to be considered for the company’s marketing budget, but this is where you should take a second look. Your organization is only as good as the people you have representing it. Therefore, you want to attract the best talent possible in order to create an edge over your competition. With this in mind, how much time and effort (and financial resources) are you investing in creating a well-thought-out strategy for hiring the best individuals and, possibly, transitioning a key figure from your competition? 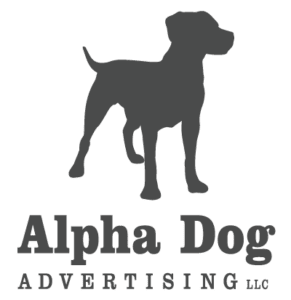 Alpha Dog Advertising is currently working with Penn State Hershey Medical Center to map out the entire recruitment process and identify the touch points that will help educate and convert prospects to becoming valued additions to the Penn State Hershey family. This process helps the organization control and define the experience a new candidate has when considering the brand for their new career. Securing a key hire can positively impact the organization and quickly quantifies the HR marketing budget. Another benefit of mapping out the recruitment process and developing a program around it is that the effort becomes highly repeatable and helps to ensure consistency throughout the hiring process. All of these factors add to your brand being seen as a top organization that understands the value of the people who work for it. Curious to learn more about how marketing could benefit your HR department? Give us a call and let’s have a conversation. We’ll help you gain a better understanding of the process so you can decide if this approach is right for you.